Almost 70% of the waste that goes to landfills is organic waste that can be easily be put to use through composting. 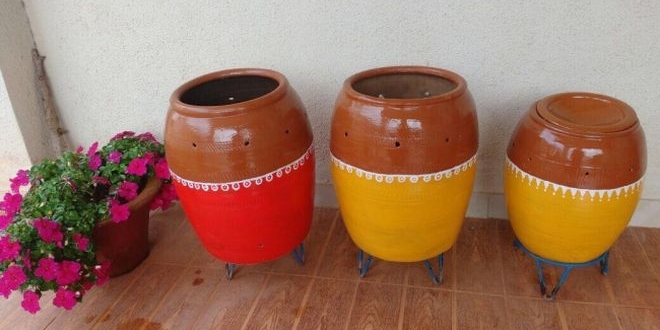 Here’s how swachh warriors are fighting India’s growing waste woes. 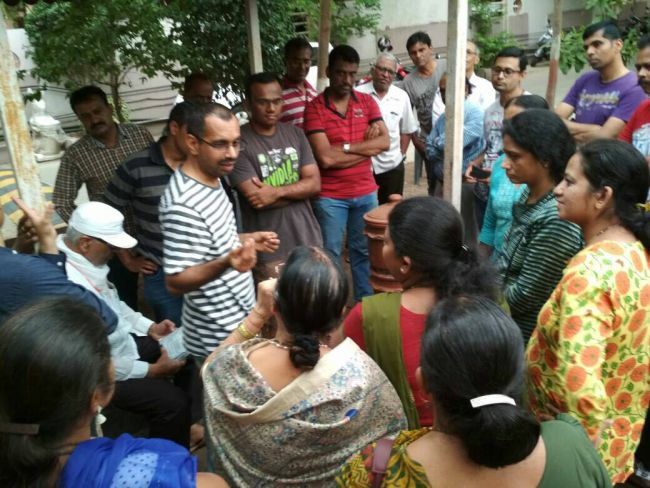 With one agenda in mind – to save the choking landfills of the cities, an enthusiastic group of people from Pune formed WhatsApp groups so that they can teach one simple waste management technique to everyone – Compost Banao Compost Apnao. 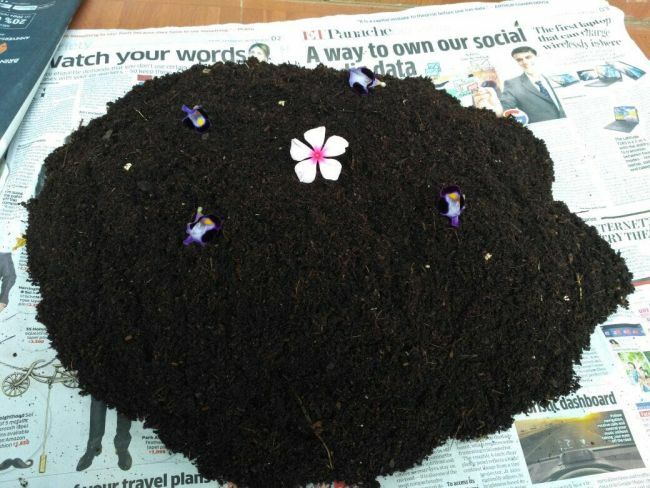 Today, the WhatsApp groups include more than 600 families living across India, who are successfully converting their daily kitchen waste into compost and saving approximately 150 kgs of waste every day from going to the landfills. Previous Post: Meet Sushant Jha, The Man Who is Unburdening Landfills By Reducing Paper Waste. Next Post: Jharkhand’s Little Swachh Warrior Pledges To Make India Free From Open Defecation And Waste.